Treiso is the undisputed star of Barbaresco’s 2010 vintage. The wines are aromatically expressive, layered and spiced, with fabulous balance and class. A number of the village’s top producers made some of their best wines ever. The 2010 vintage has turned out to be inconsistent for Barbaresco. I tasted everything from powerful, structured wines to thin, diluted efforts with little complexity or pedigree. The growing season was long and cold, but it was rain near harvest time that complicated things. A number of producers did not bottle their top wines, including the Produttori del Barbaresco - who did not make their Riservas - Castello di Neive and Cortese. Ceretto suffered damage from hail in Asili, so they were not able to make their flagship Barbaresco Bricco Asili. Bruno Giacosa took the highly unusual step of skipping the vintage entirely. In my view, 2010 is the vintage that establishes two things clearly. 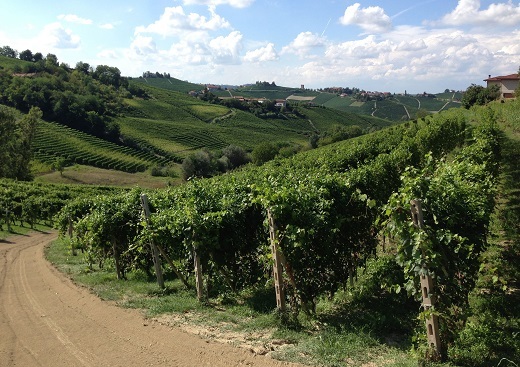 First, the three villages that make up the Barbaresco production zone – Barbaresco, Neive and Treiso – are unique entities that don’t always track together. The same is true for Barbaresco vis-à-vis Barolo. It is simply no longer enough to talk about ‘Piedmont’ vintages, rather if we want to engage in a truly meaningful discussion, we have to peel the layers of the onion back a little more. I have heard various theories why the wines of Treiso are clear standouts in 2010. 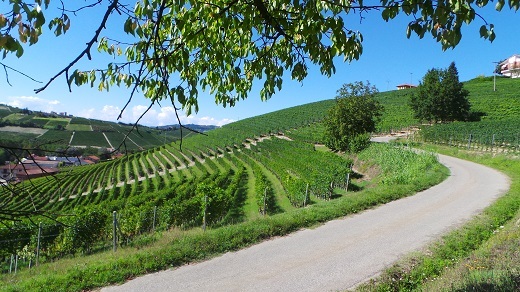 The most logical is that Treiso’s vineyards are on average higher in altitude than those in Barbaresco and Neive. In 2010, that meant these sites received more light and also saw greater diurnal shifts, both of which helped dry out the rain, yet provided for the gradual ripening conditions that are ideal for Nebbiolo. Whatever the exact reasons may be, the simple fact is that the 2010s from Treiso are fabulous. A number of growers made wines that rank among their finest. There are plenty of highlights in Neive as well. Neive Barbarescos tend to be more structured and tannic than those from other parts of the zone. I came across a number of fabulous 2010s from Neive. Things get much more dicey in Barbaresco itself, where I found everything from the diluted to the majestic. The best producers did well, but what else is new? As always, I suggest buying the producer first and the vintage second. I also tasted a number of 2011s, some from barrel, others recently bottled. As readers know by now, 2011 was a precocious vintage, starting with bud break, which was a full month ahead of schedule. Stylistically 2011 resembles 2007 in that the wines are rich, textured and voluptuous. I am looking forward to tasting more examples. The wines I have tasted so far paint a picture of a vintage with considerable early appeal, yet the best wines appear to have the stuffing to age. Readers with more classic leanings will probably prefer the 2010s. 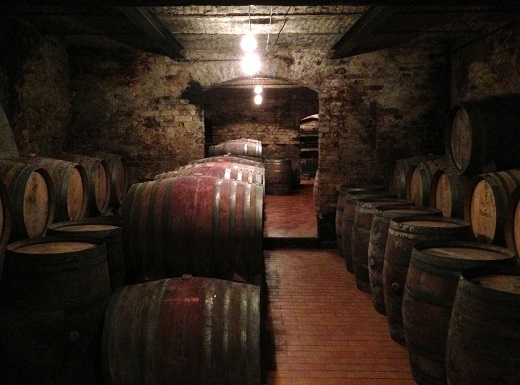 Either way it is hard to go wrong at any of the top addresses in Barbaresco with 2010 or 2011. This year we are publishing reviews in smaller, more frequent articles. Dolcetto, Barbera, Langhe Nebbiolo and other entry-level wines from Barbaresco will be profiled in a separate report this fall, as will new releases from Barolo, Roero and northern Piedmont. The overwhelming majority of wines in this article were tasted in August 2013.